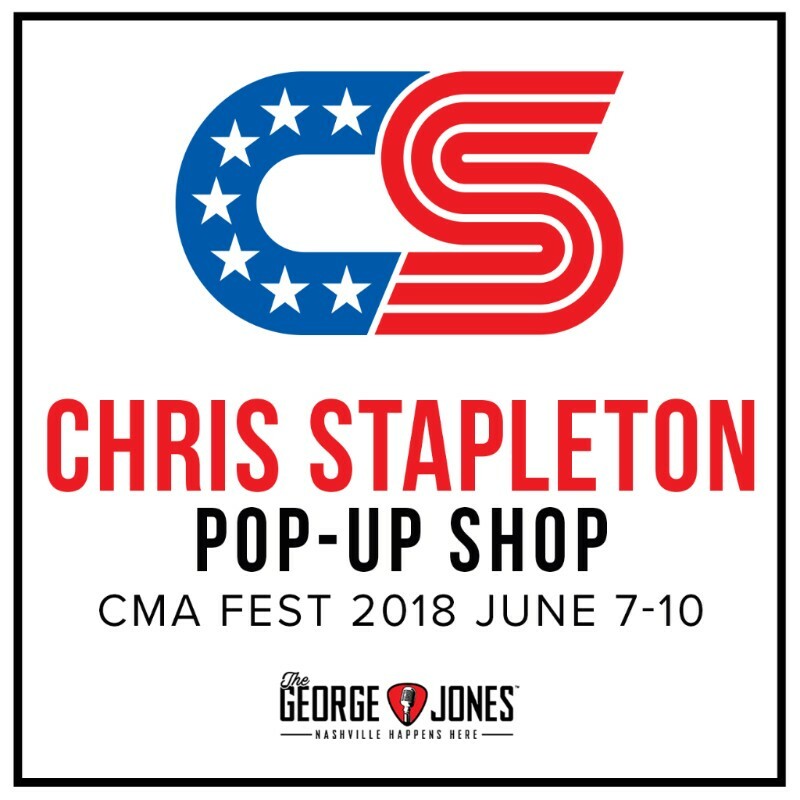 Chris Stapleton Announces Pop-Up Shop for 2018 #CMAFest! 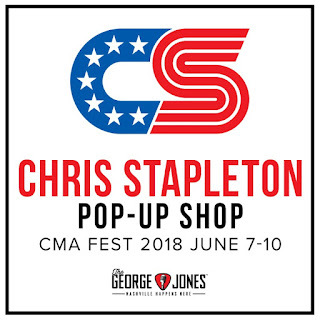 Chris Stapleton has announced that he will be having a pop-up shop at the George Jones located at 128 2nd Ave N during the 2018 CMA Music Festival. The shop will be open daily from 10 am - 6 pm on June 7th through June 10th!